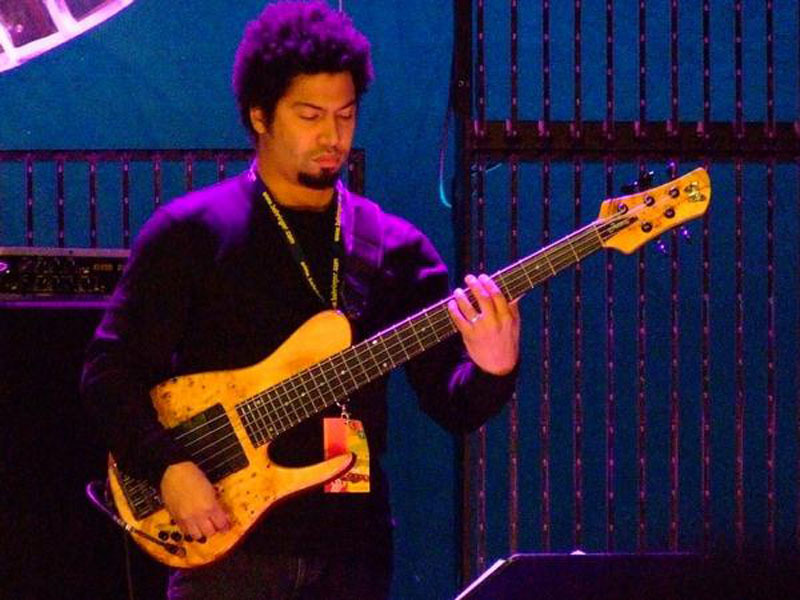 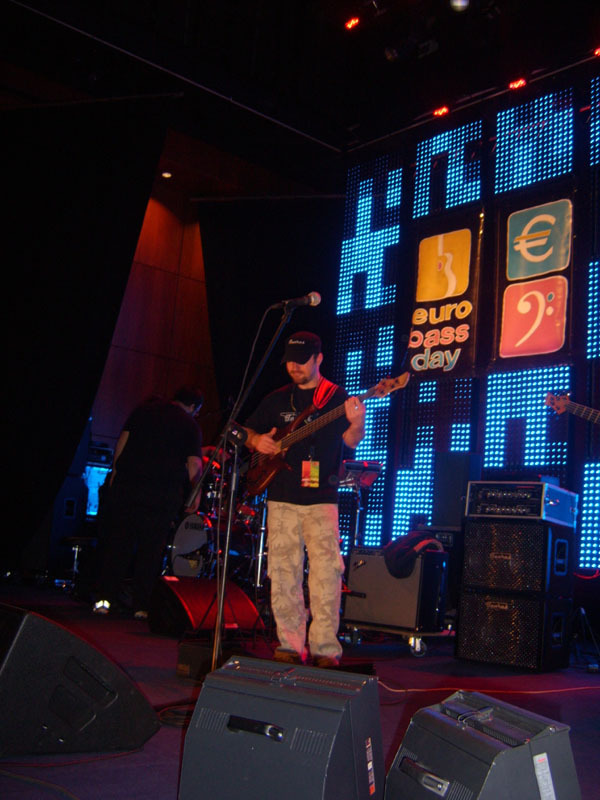 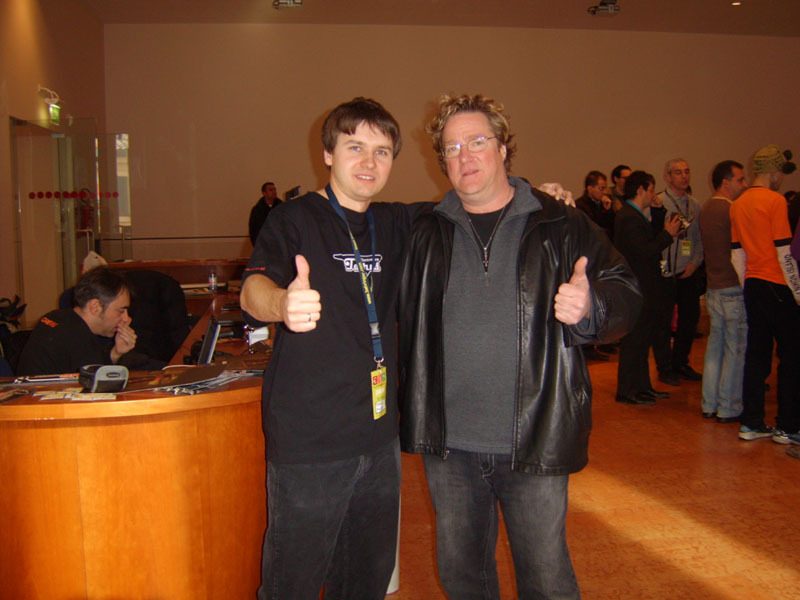 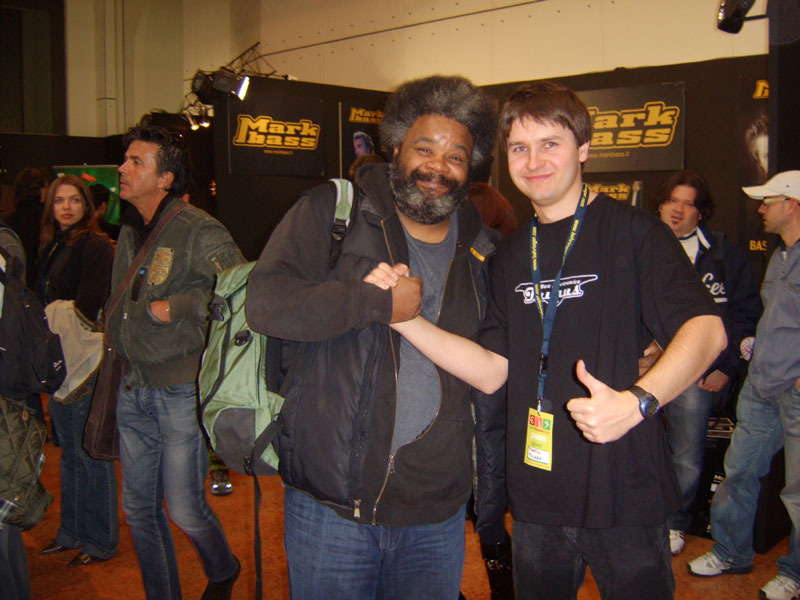 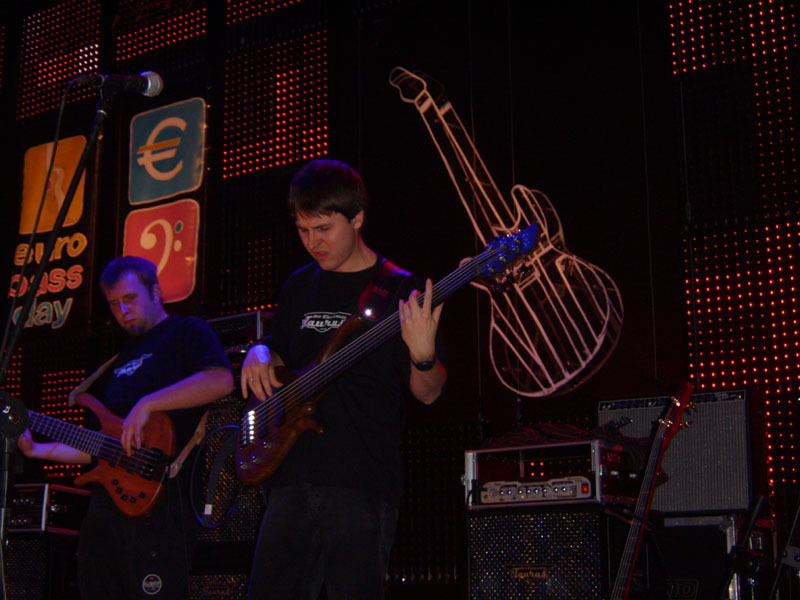 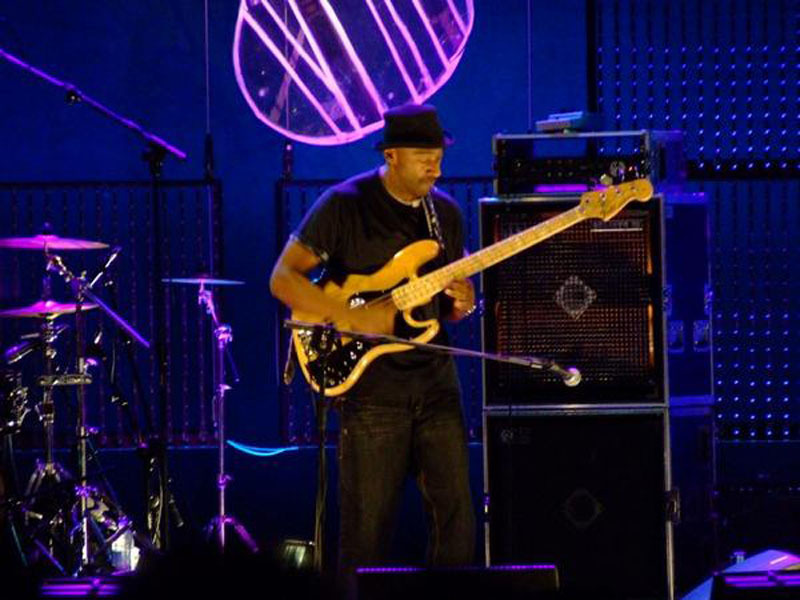 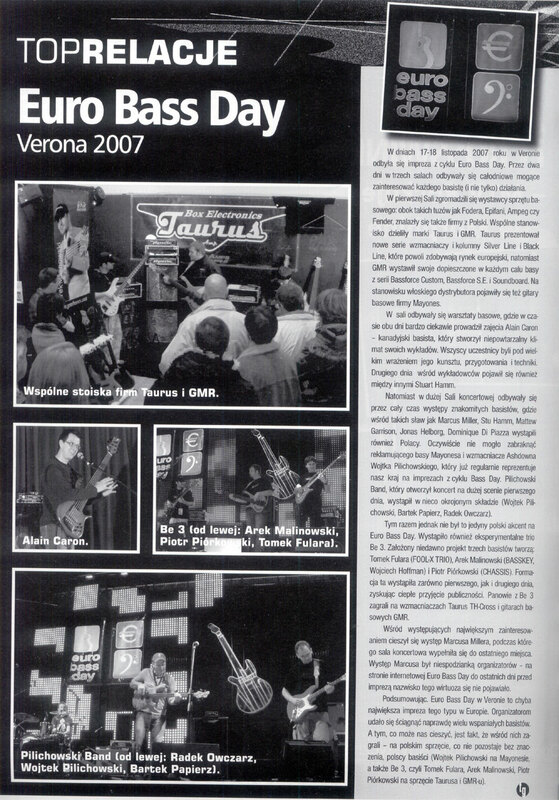 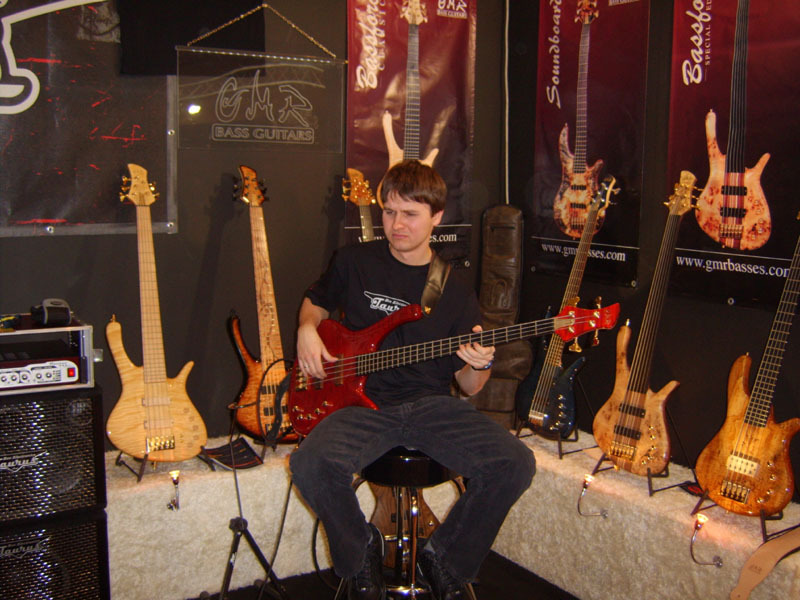 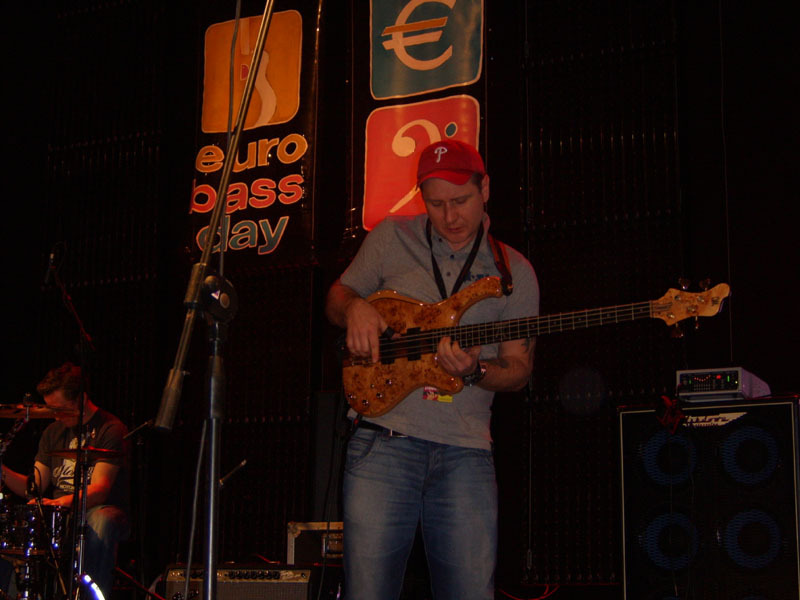 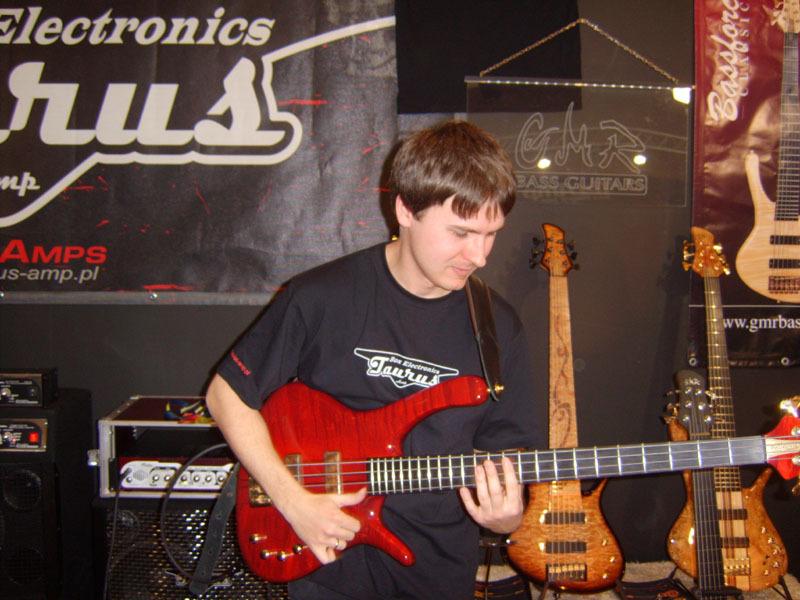 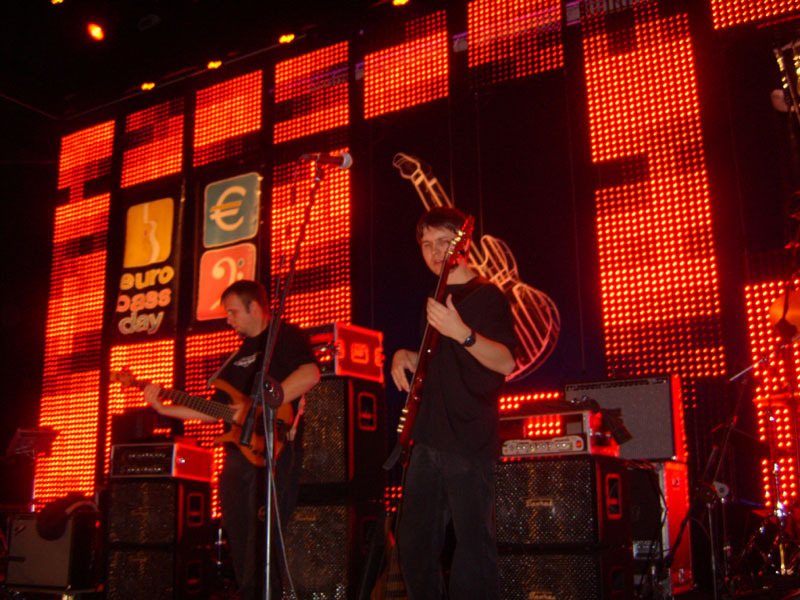 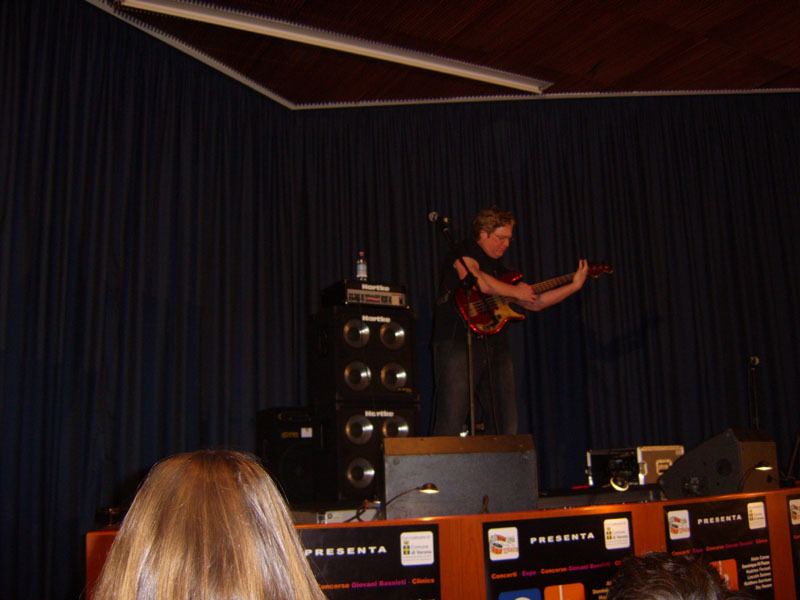 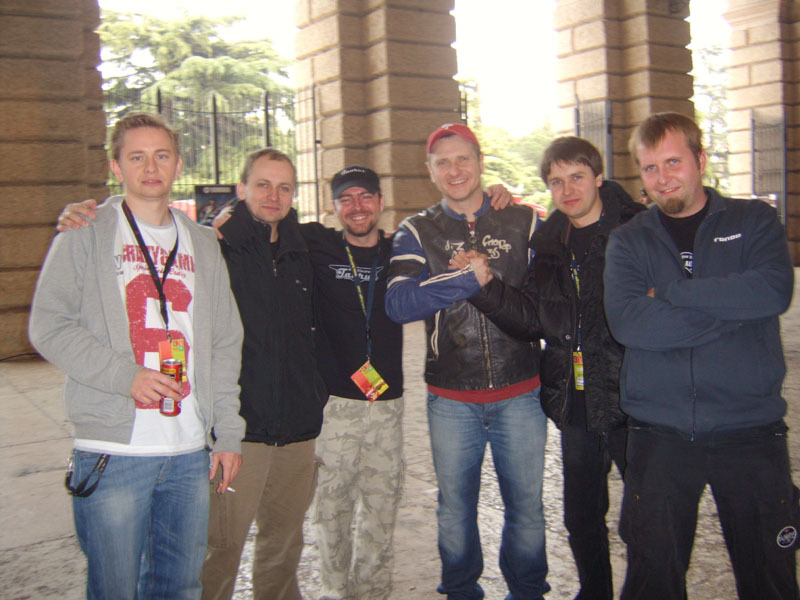 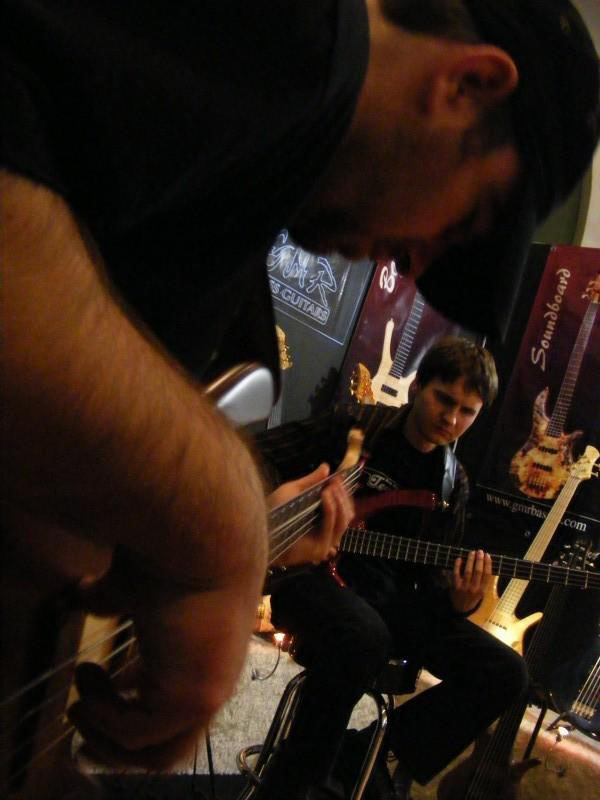 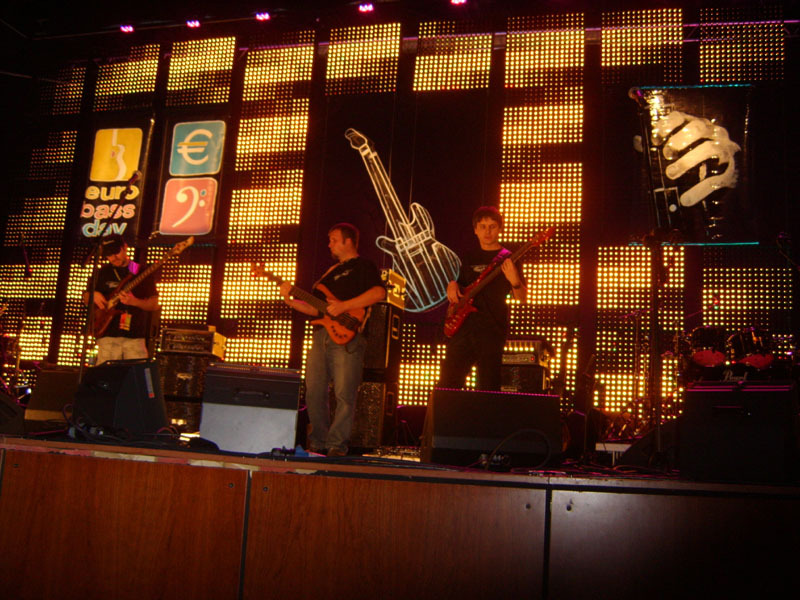 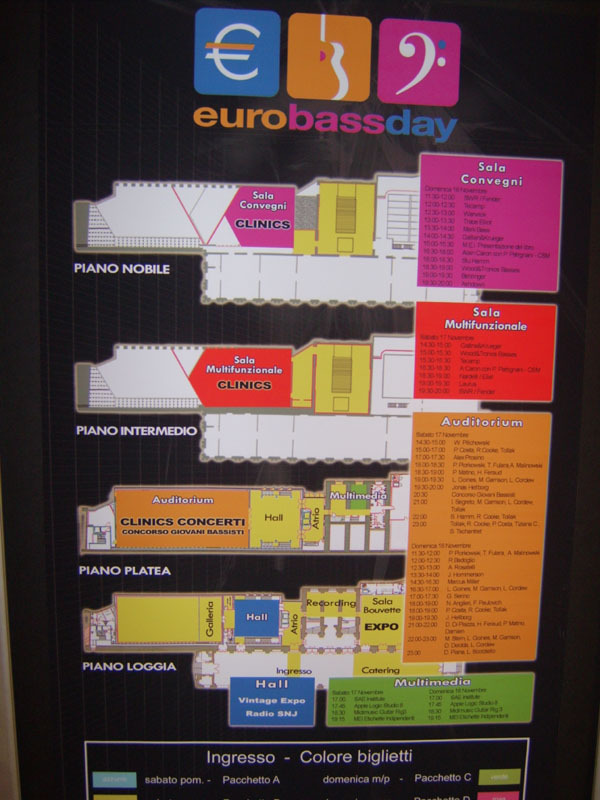 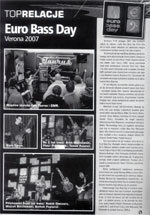 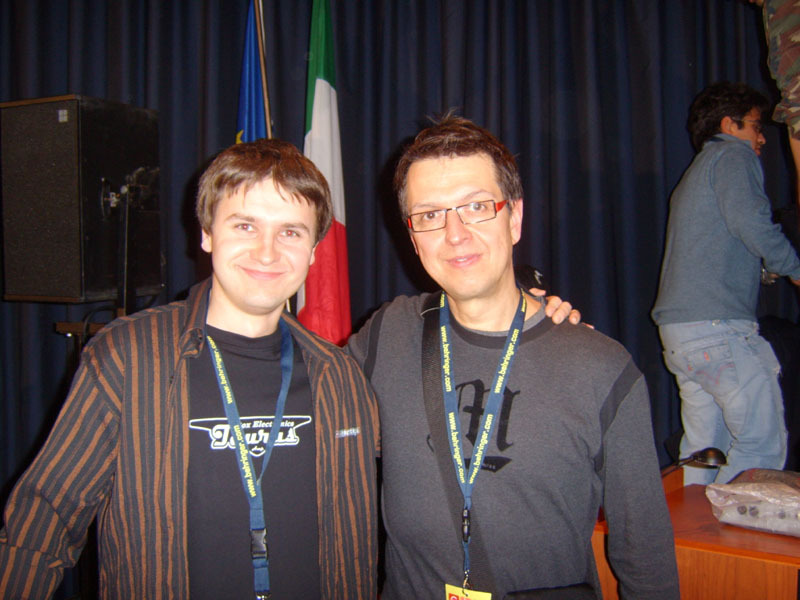 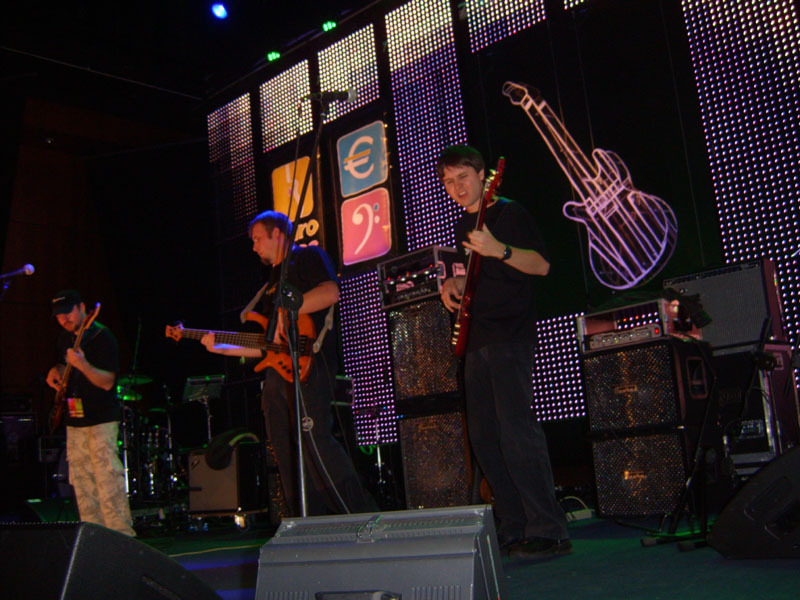 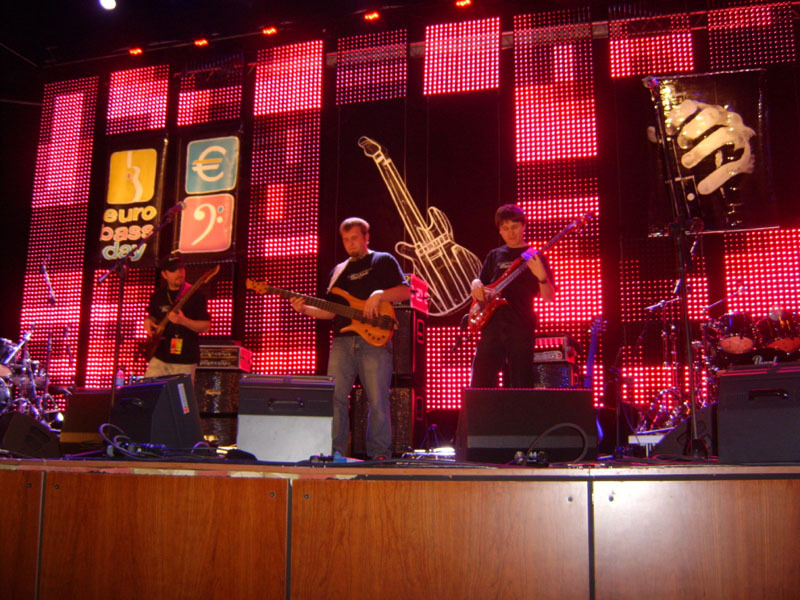 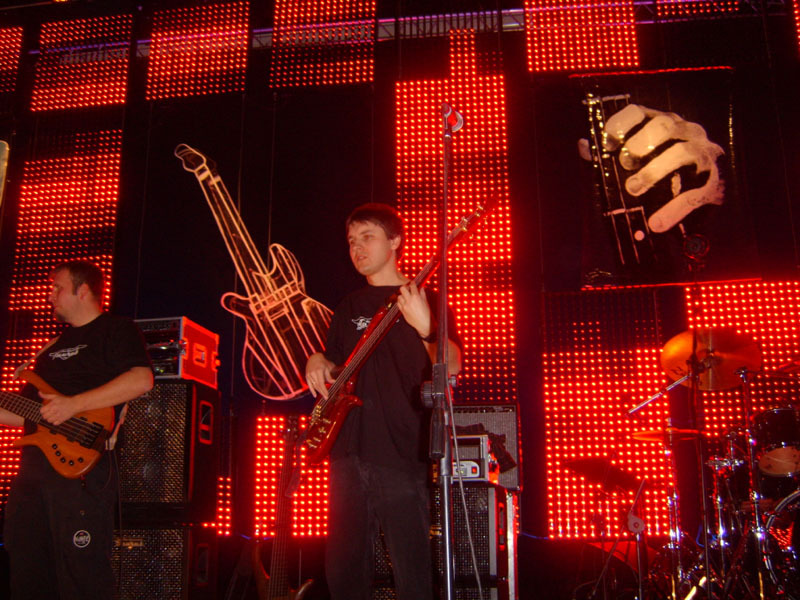 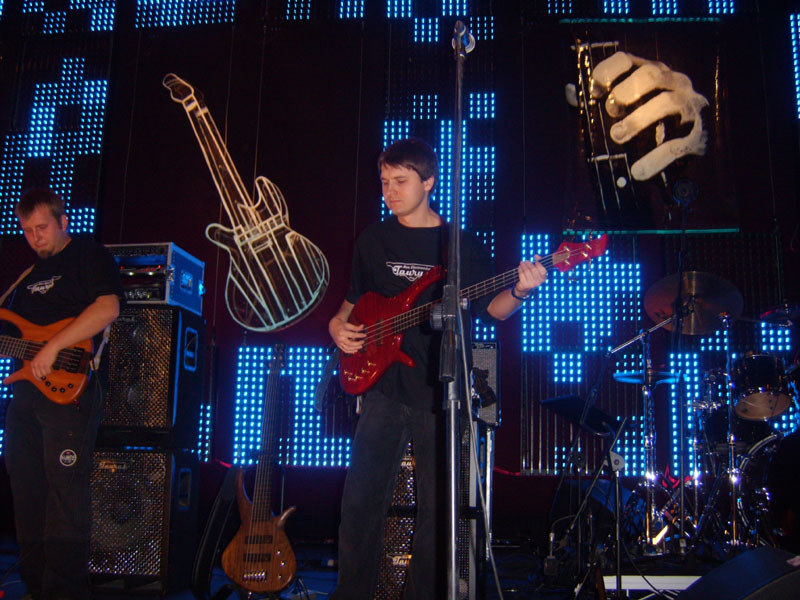 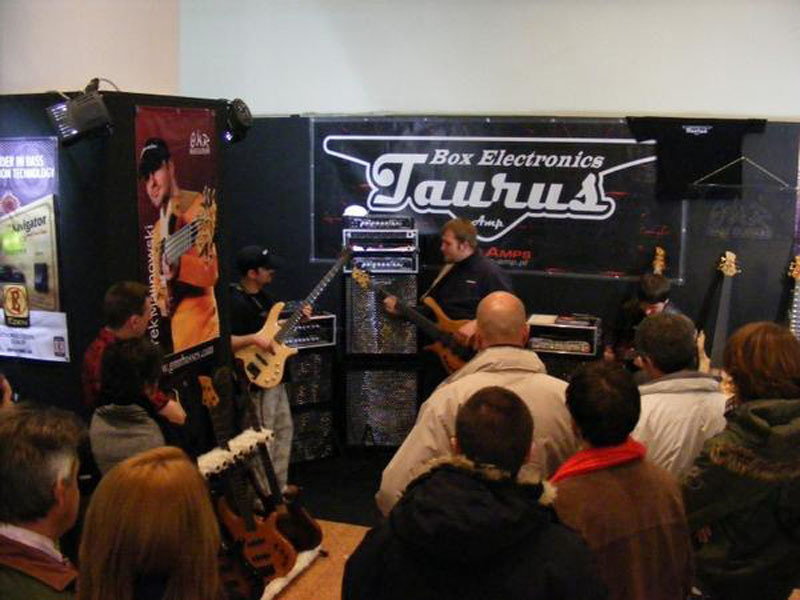 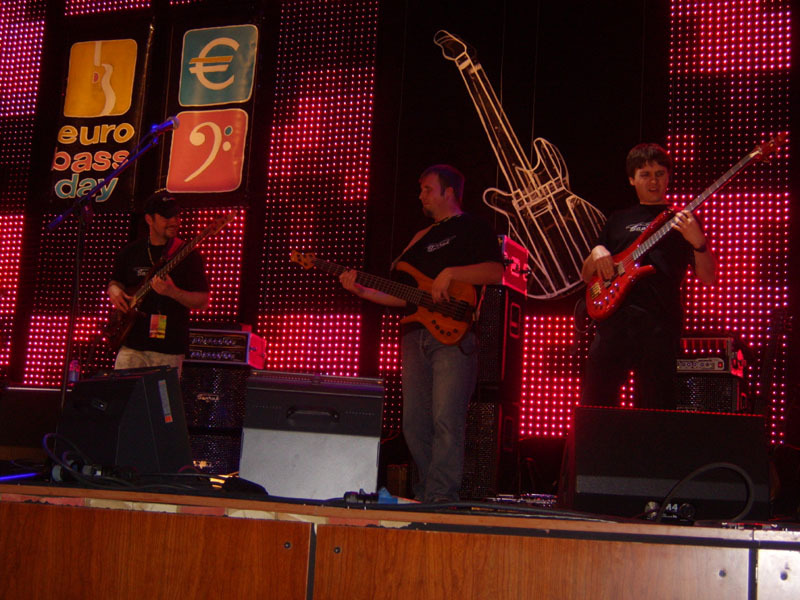 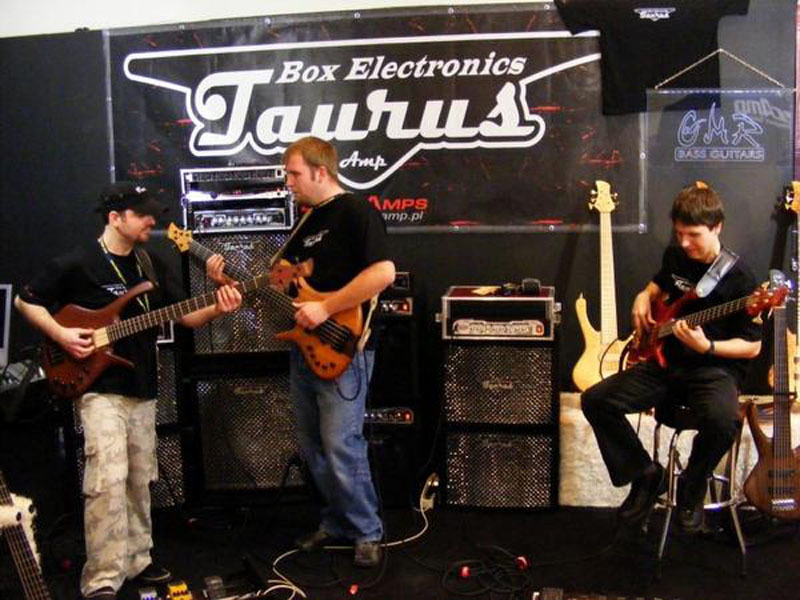 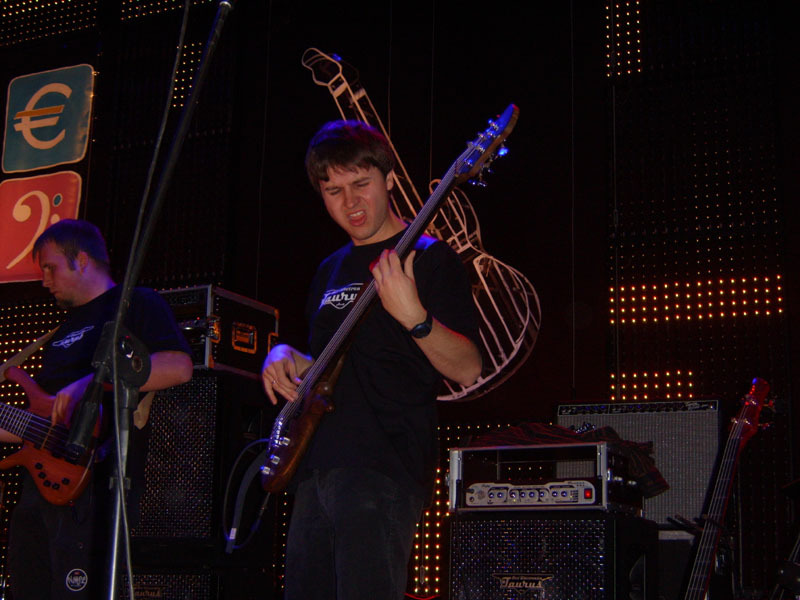 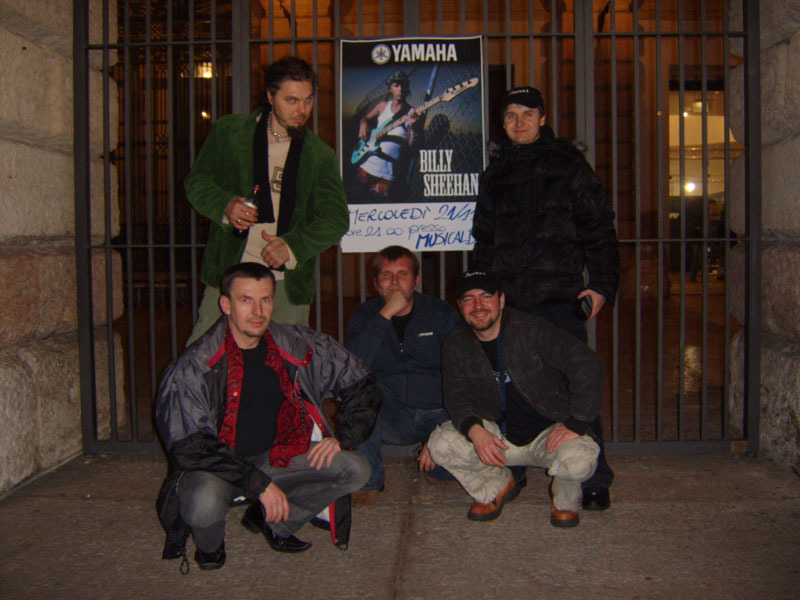 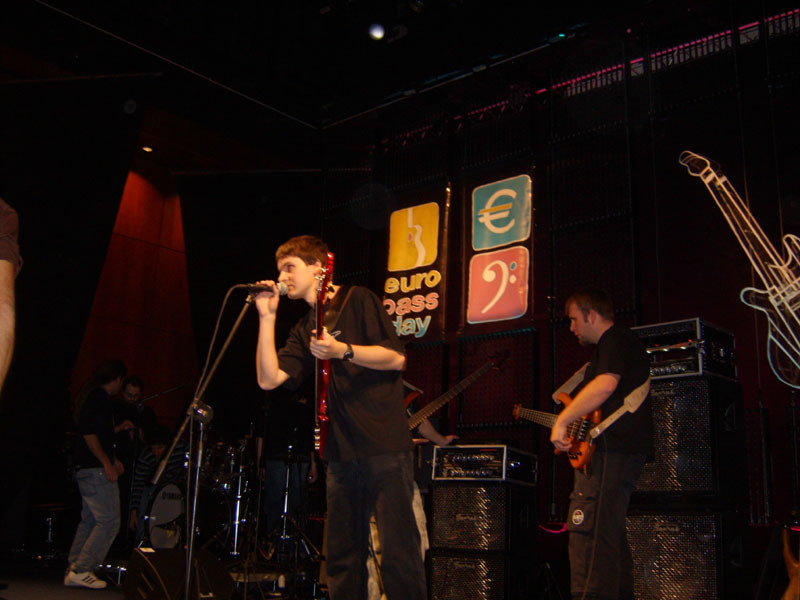 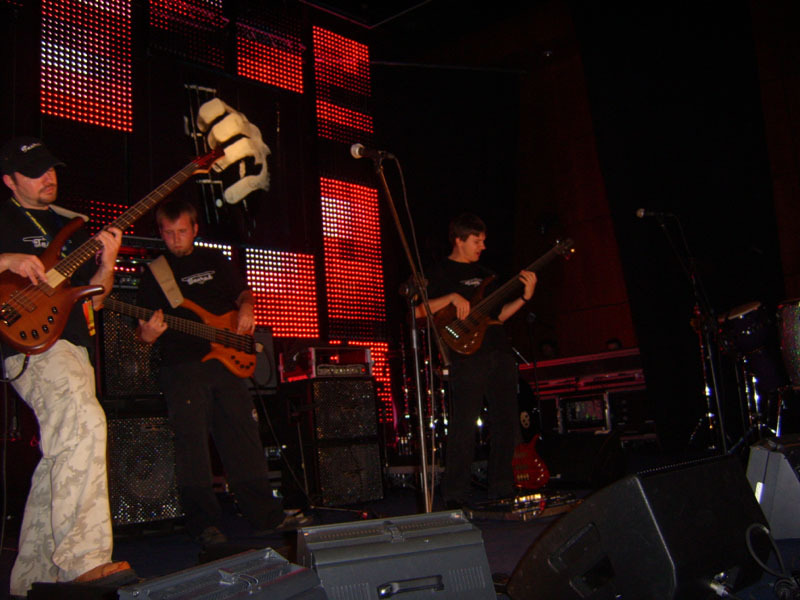 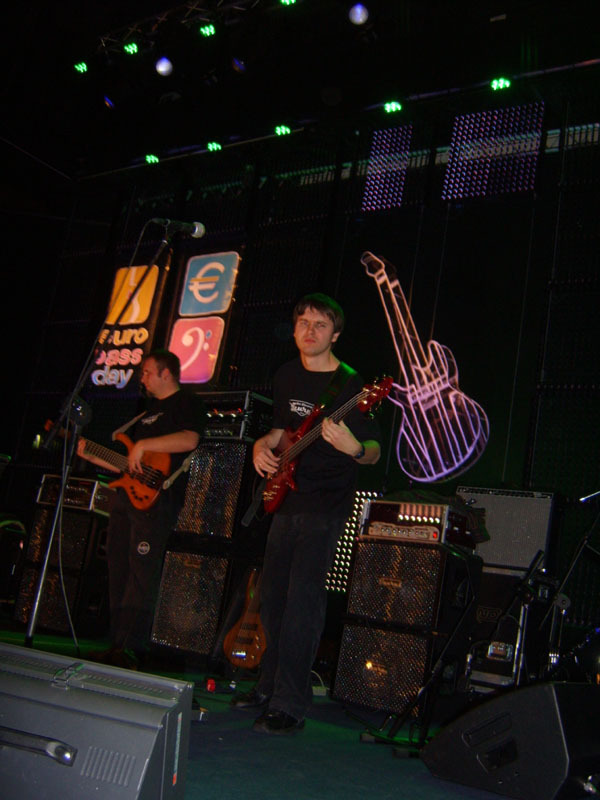 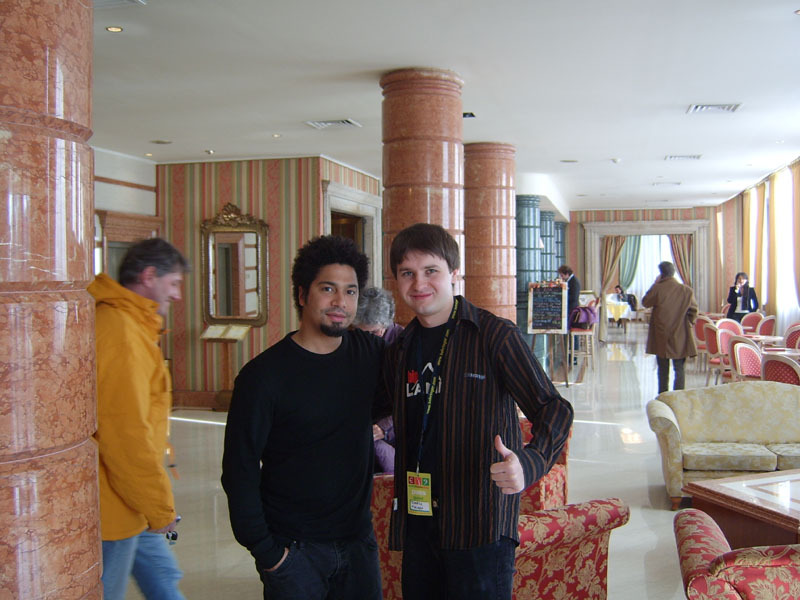 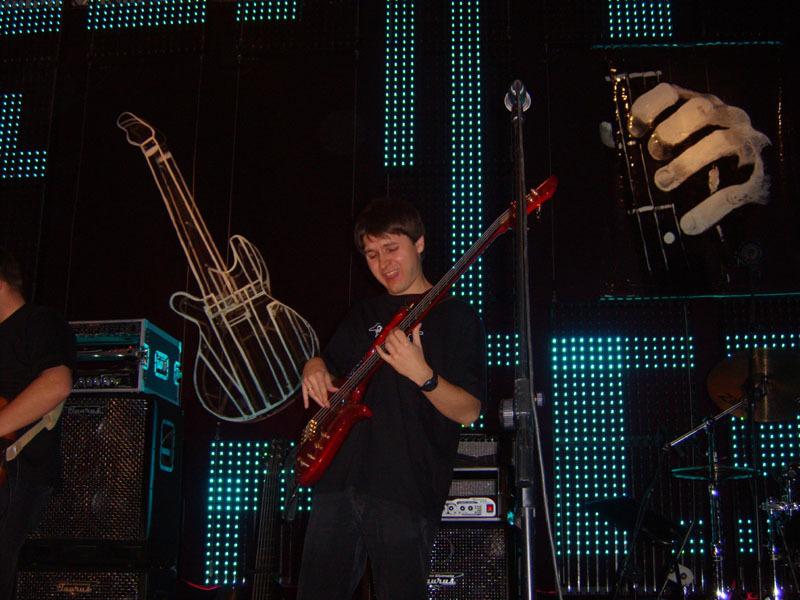 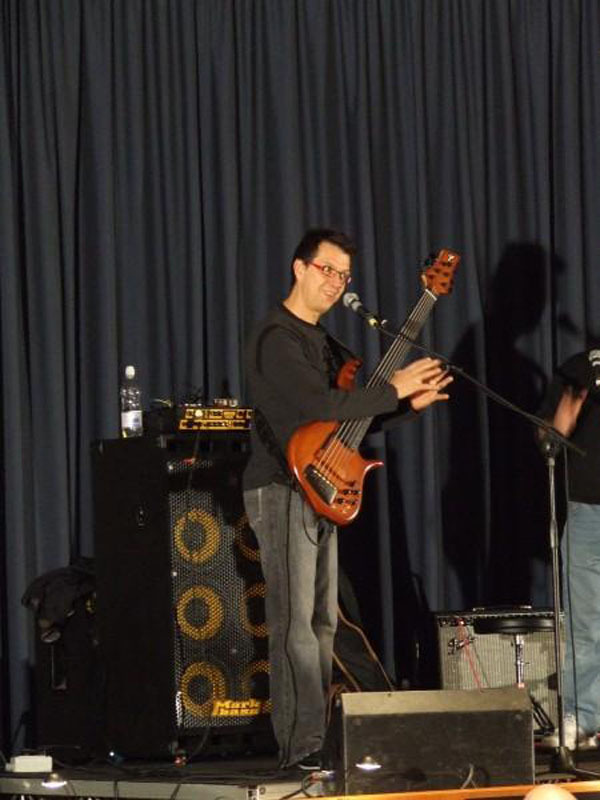 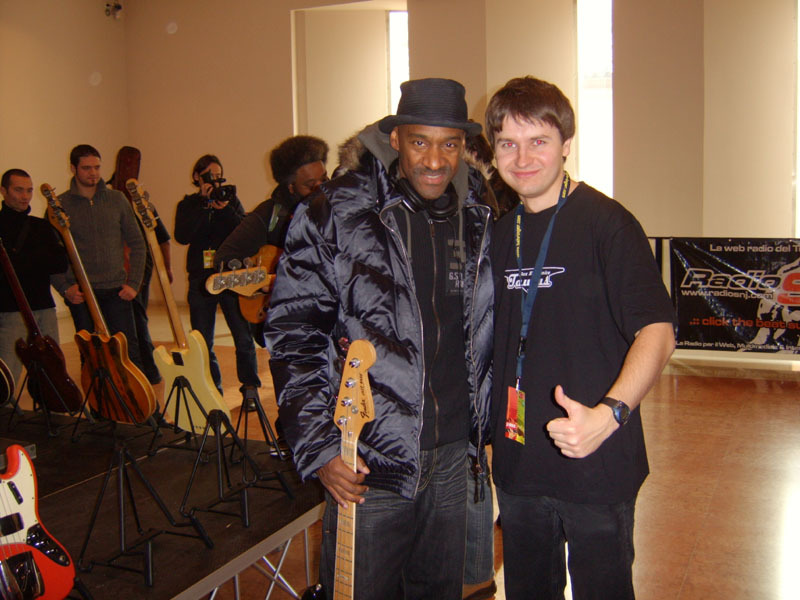 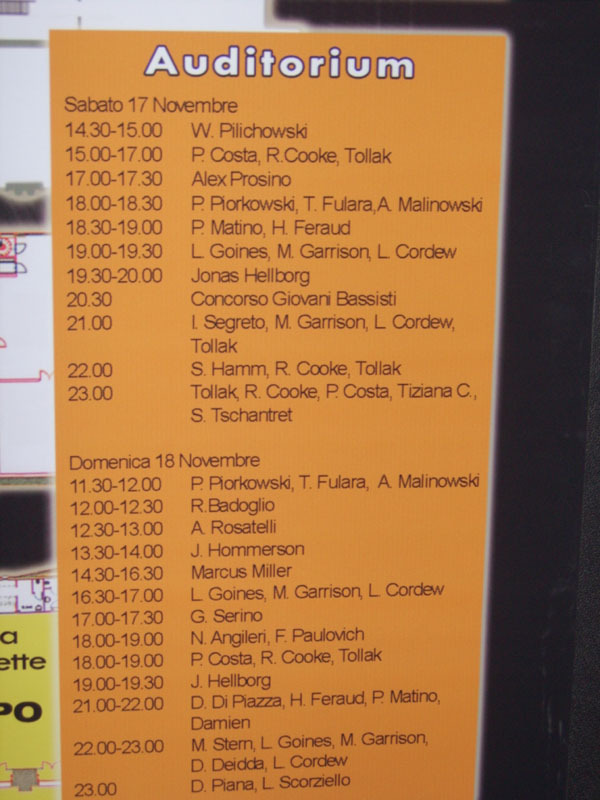 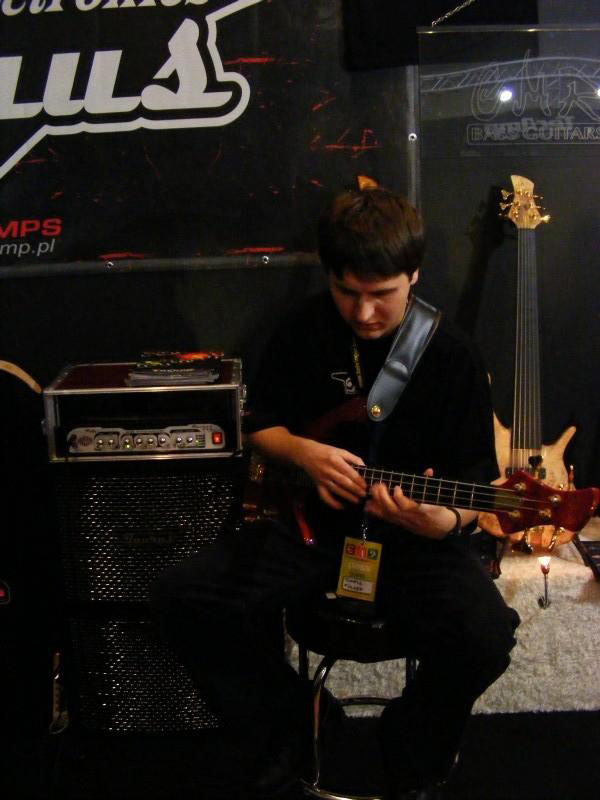 Tom Fulara with greatest world class bass players like Stu Hamm, Marcus Miller, Caron, Wojtek Pilichowski has performed during Euro Bass Days in Verona (Italy) in November 2007. 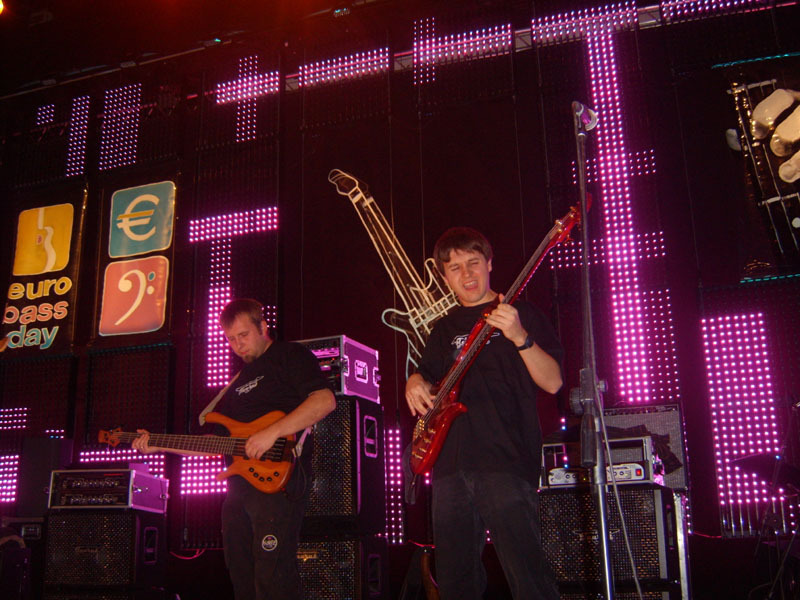 Tom plays with Be 3 project on the big stage two times. 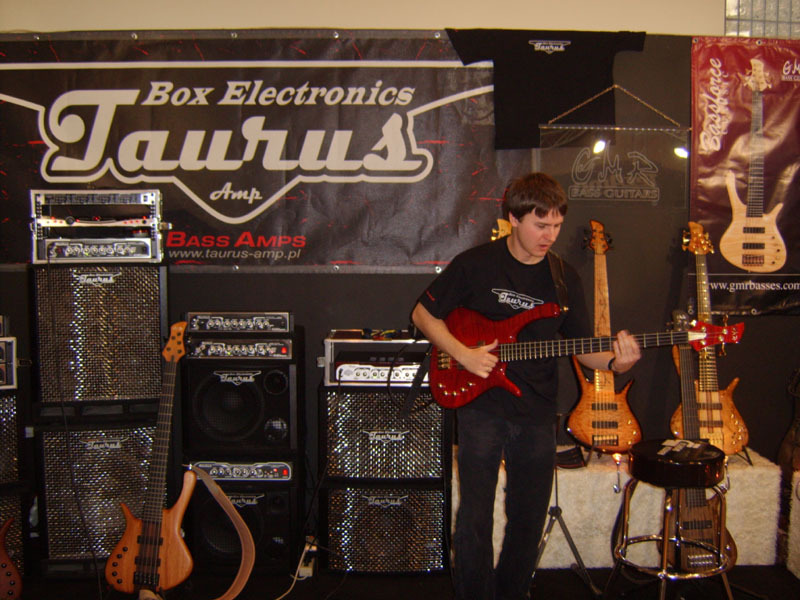 He also plays at the GMR and TAURUS booths.